Nice newly paved community road. 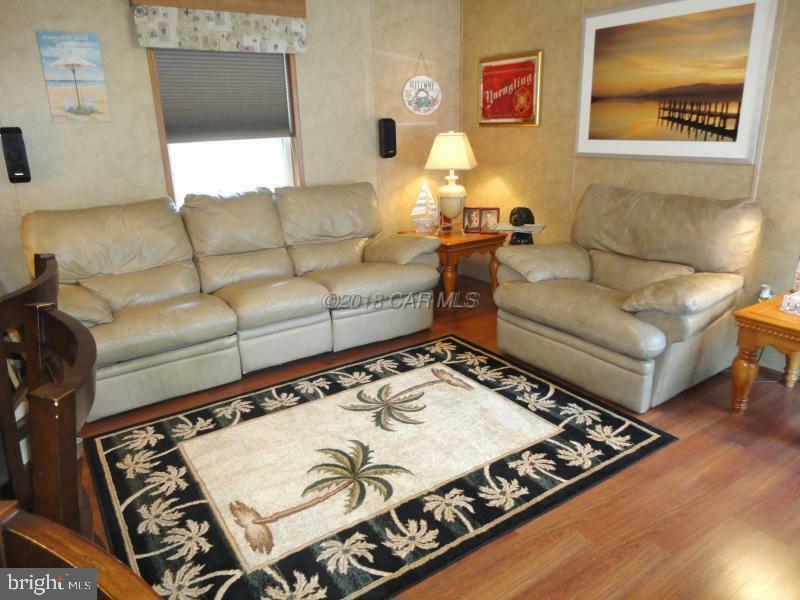 Its all about LOCATION, LOCATION, Easy access to Ocean City and surrounding beaches. 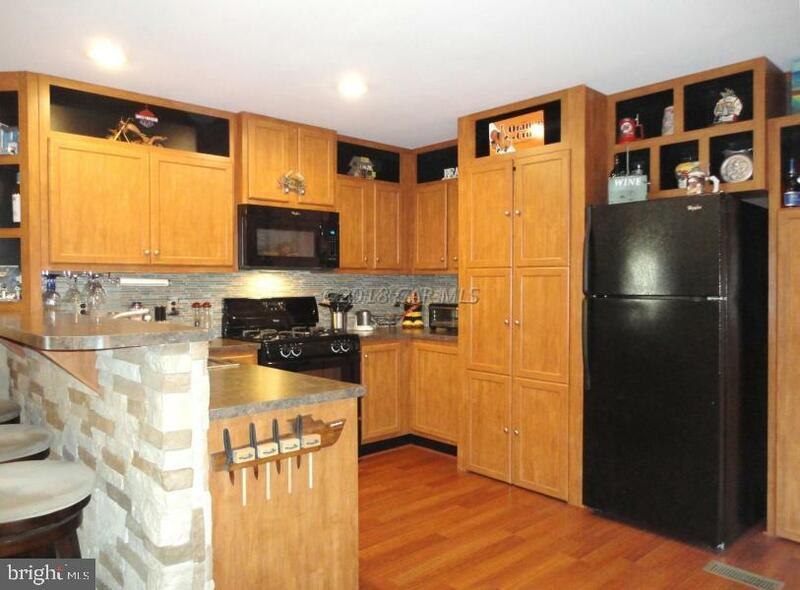 Newer home with large open floor plan. 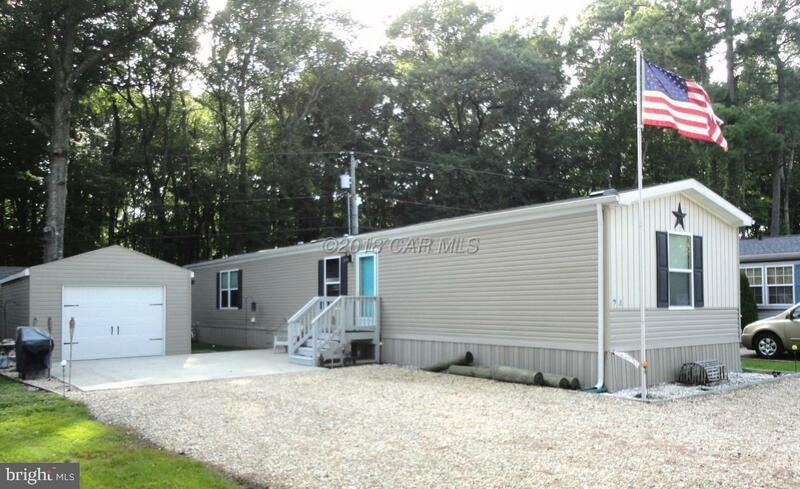 Plenty of parking on your concrete driveway for your company, and a detached garage and shed. 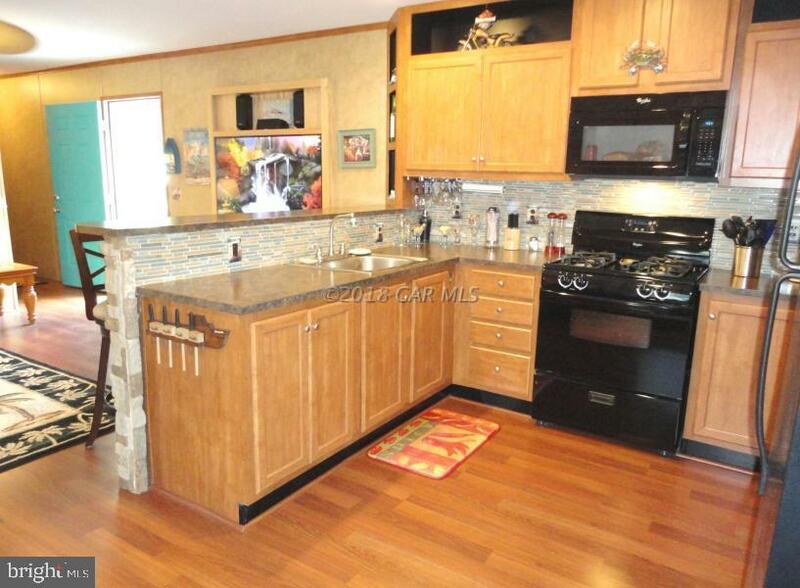 Nice tilted windows, full size laundry room, Armstrong flooring, walk in closet, and plenty of storage.